KiTEC INDUSTRIES (INDIA) PVT. 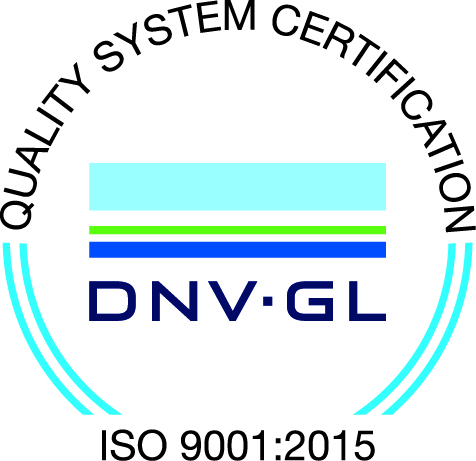 LTD.,an ISO 9001:2008 Company is a joint venture promoted to manufacture revolutionary piping system known as "KiTEC Composite Pipe System (KiTEC-CPS)". Being the pioneer of multilayer pipes in India Since 1996, KiTEC has developed additional sizes from 2025 (25mmOD) in the initial period to 90110 (110mm OD) size now and also developed many changes in joining techniques to meet the requirement of the market. The excellence in quality and long service life of KiTEC-CPS has been widely acclaimed in India and the pipes are now widely applied in fields of potable water system, compressed air system, gas distribution system and host of their applications in small diameter piping systems. KiTEC also provides compatible series of fittings and tools. These smartly designed components lend KiTEC piping system high flexibility, adaptable in many environments meeting every need of the customer. As an innovative approach, KiTEC introduced for the first time in the world PVC pipes and fittings in jet black colour with carbon black and few more additives as UV stabilizer. To meet the requirement of total water supply system, KiTEC also commenced manufacturer of PE Pipes upto 160 mm OD.